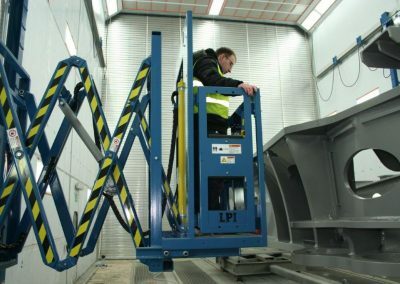 We are proud to have LPI Lift Systems as a valued partner for the last 7 years. 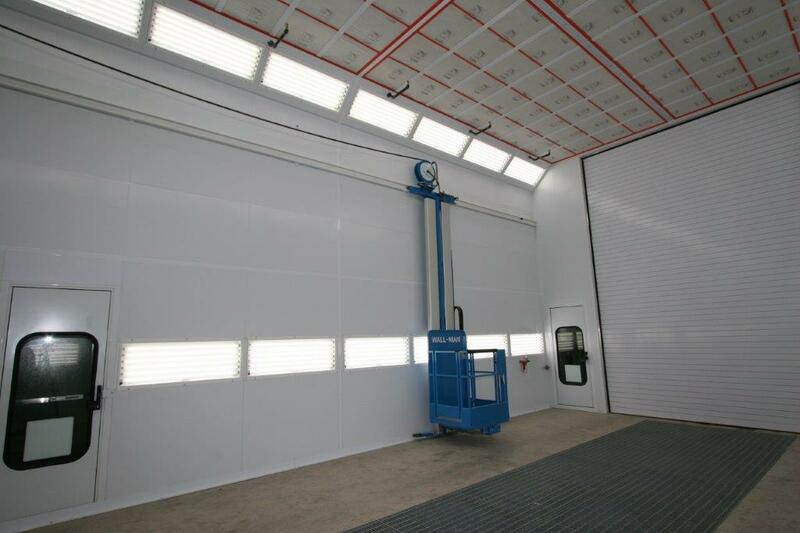 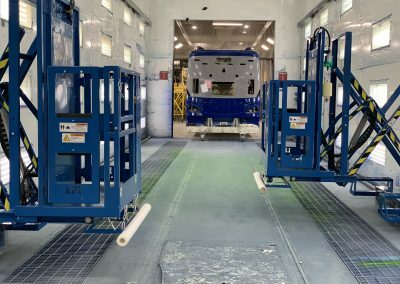 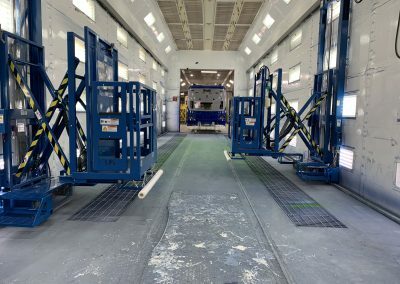 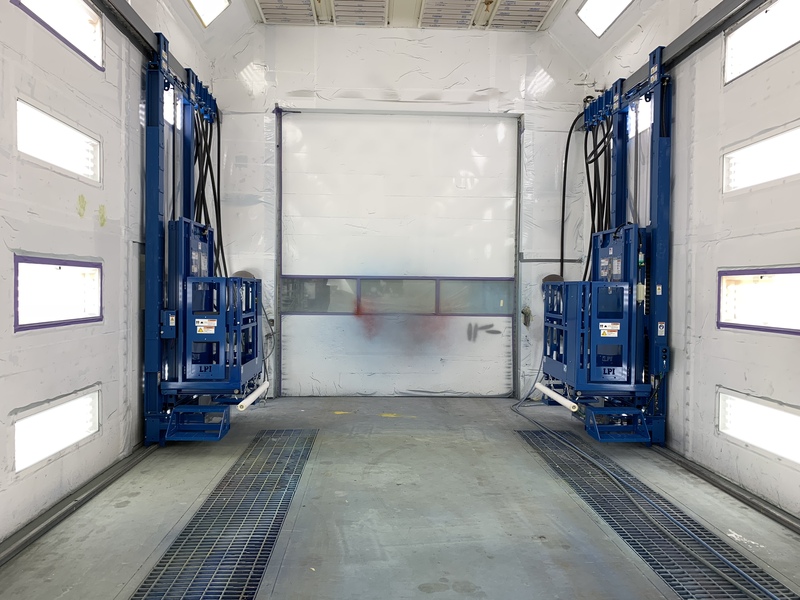 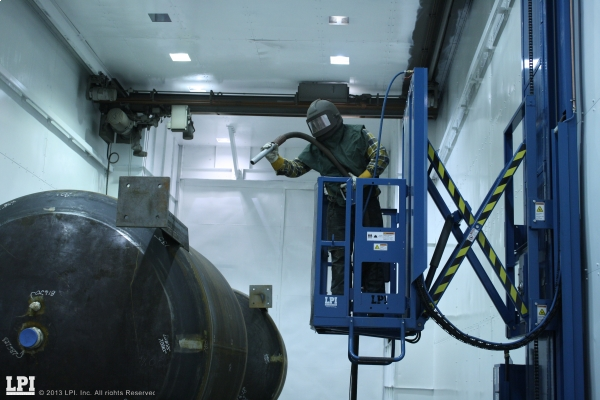 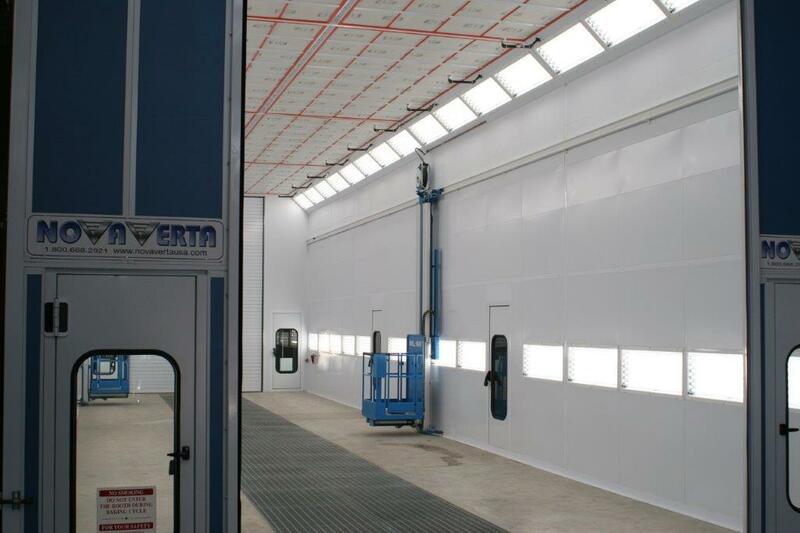 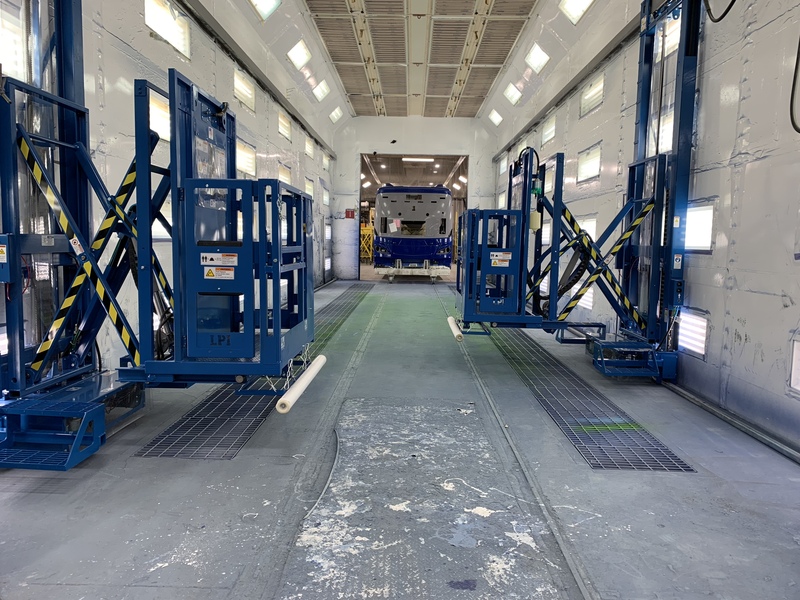 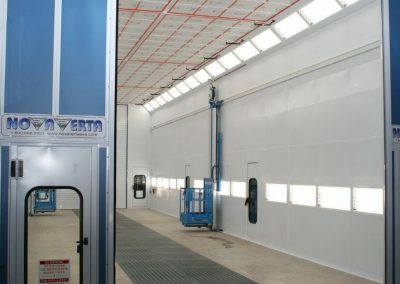 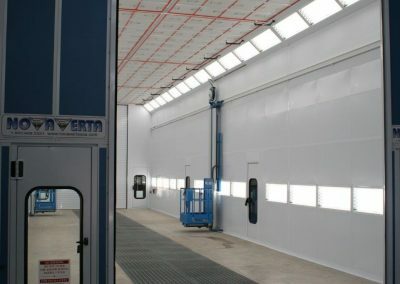 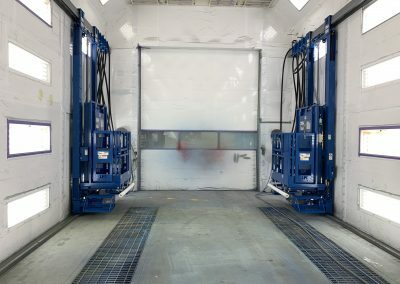 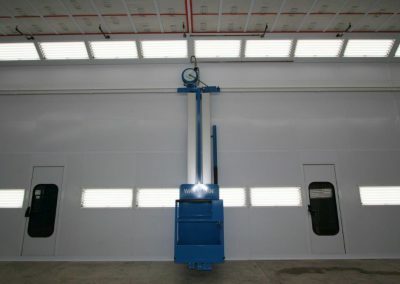 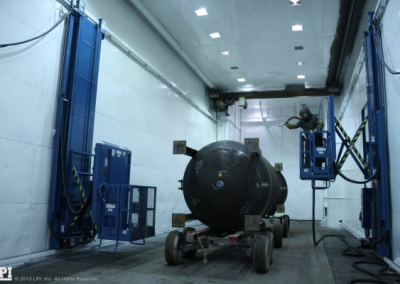 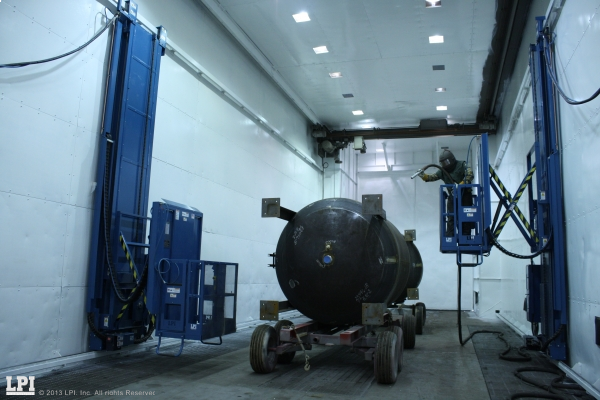 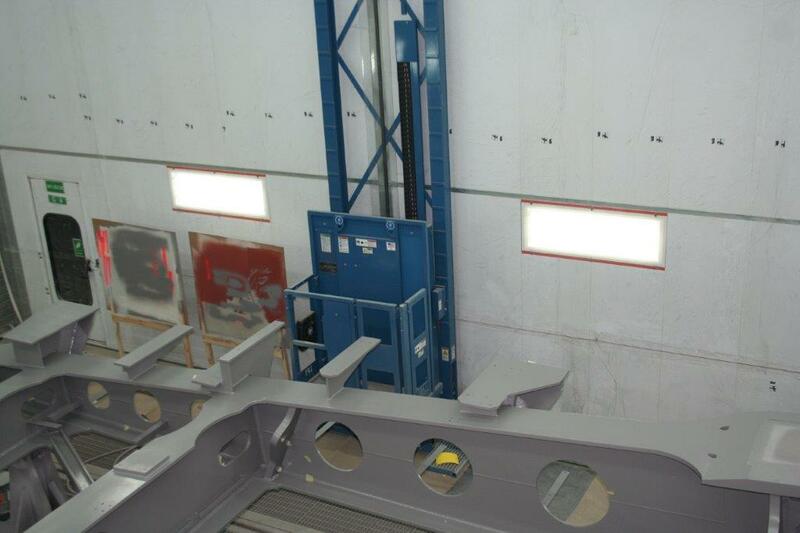 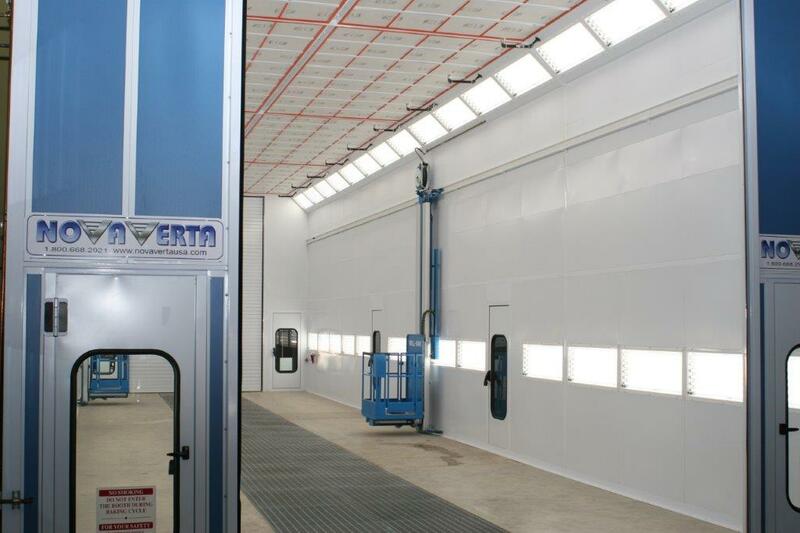 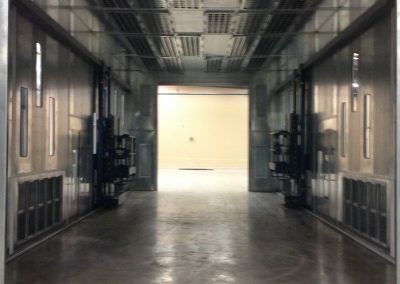 We have installed them in a variety of equipment from paint booths to blast booths, wash booths and custom lining stations. 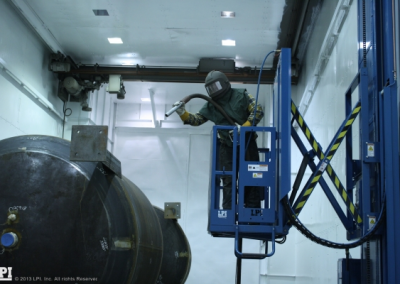 Not only do they increase production, but more importantly, worker safety. 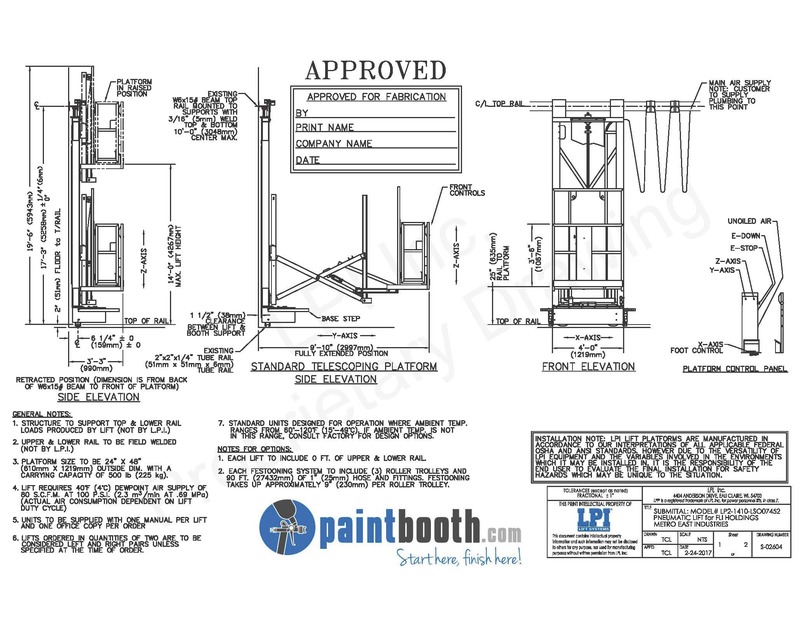 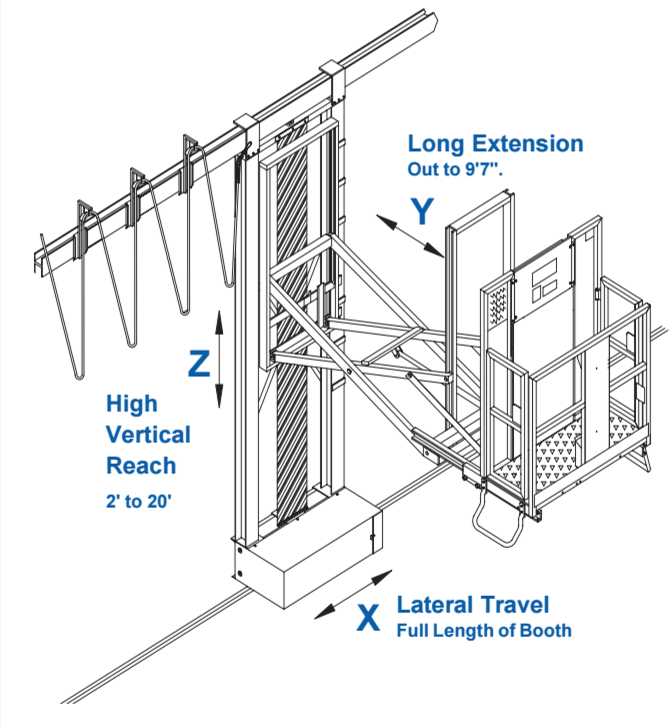 No more scaffolding or electric lifts to try and maneuver around the inside of your booth. 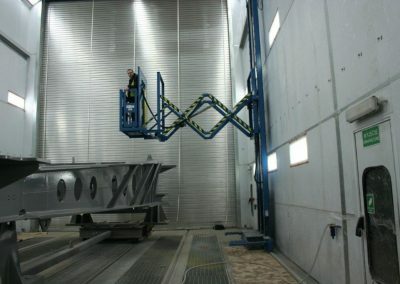 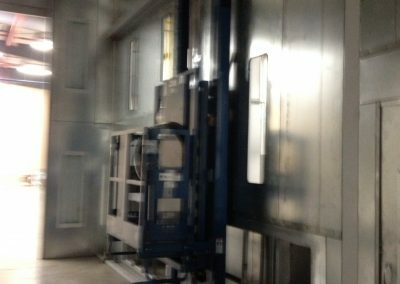 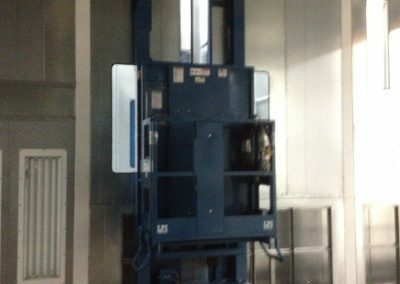 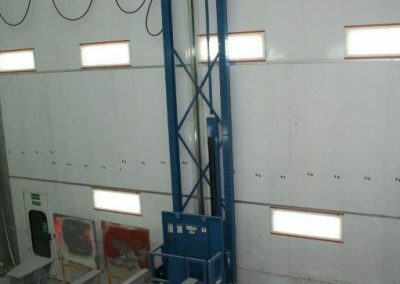 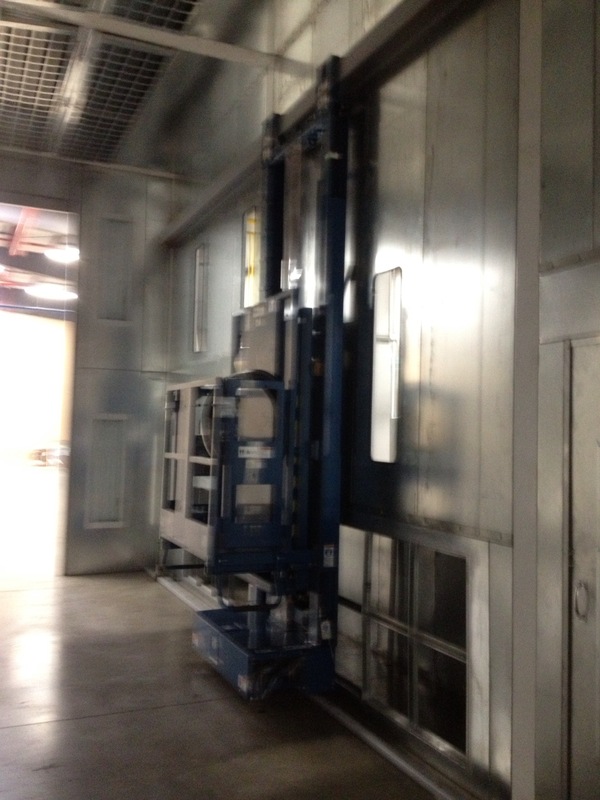 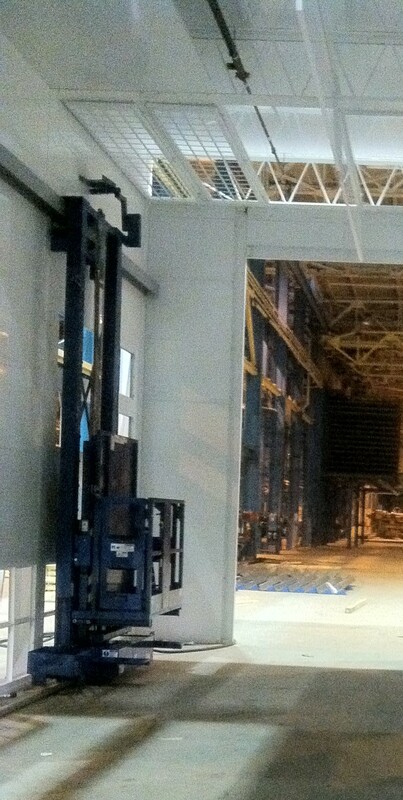 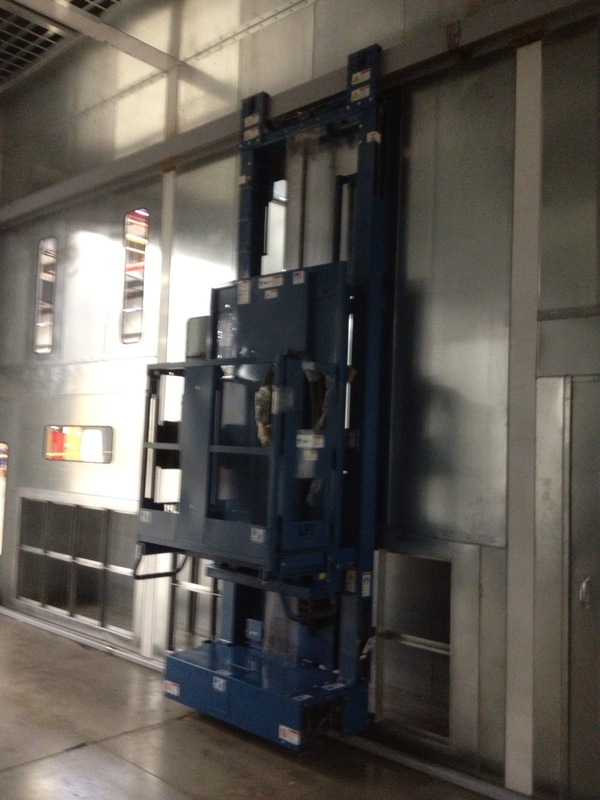 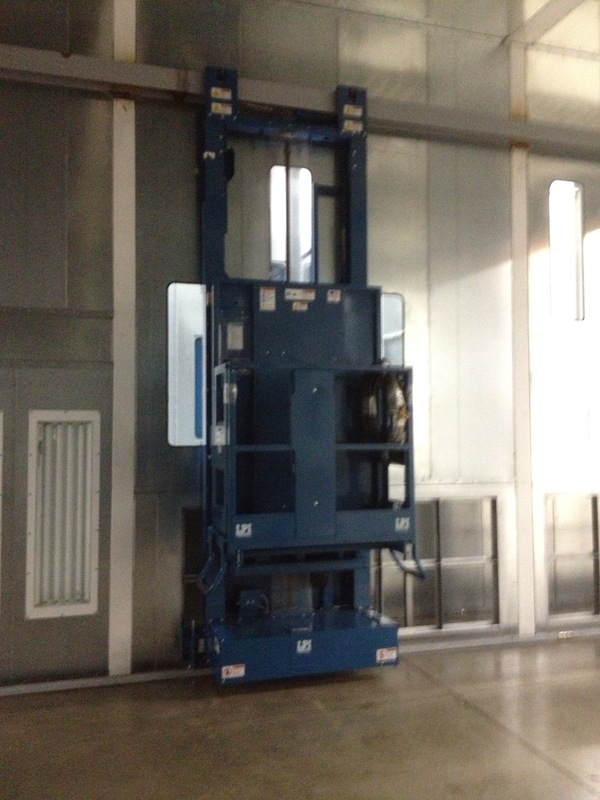 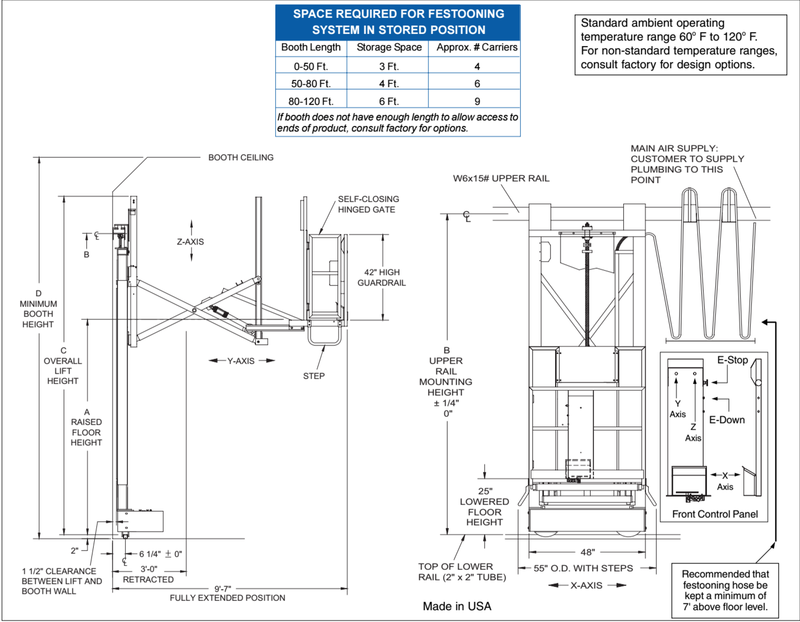 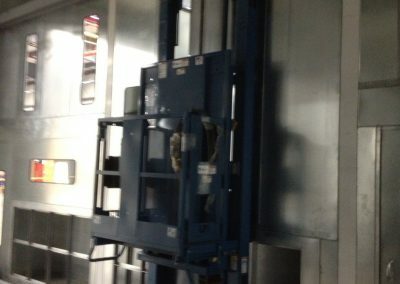 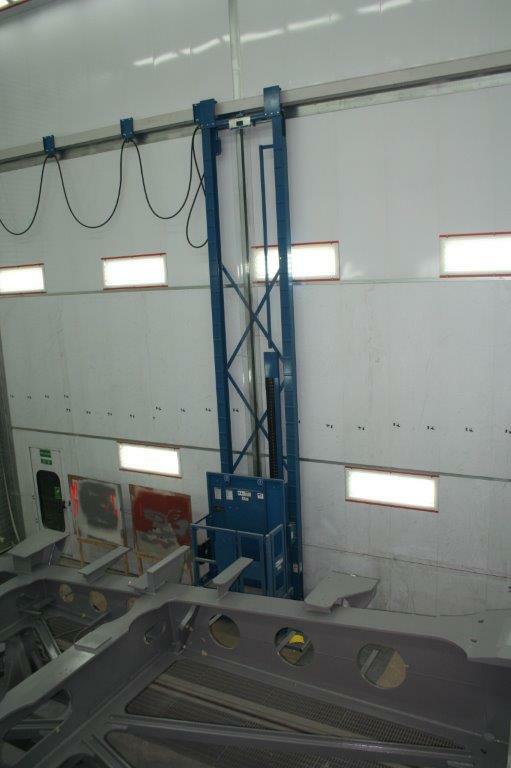 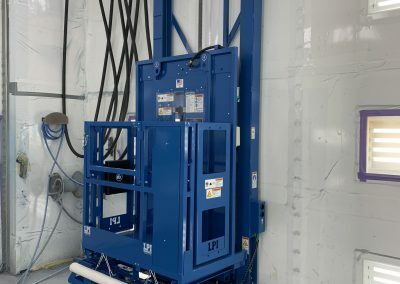 These lifts are fixed to the booth, building or work area walls and move from one end to the other as well as up and down and in and out. 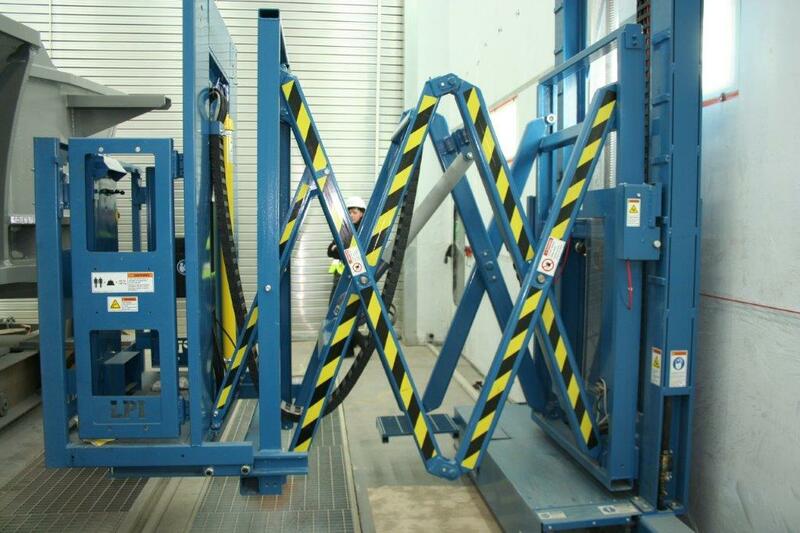 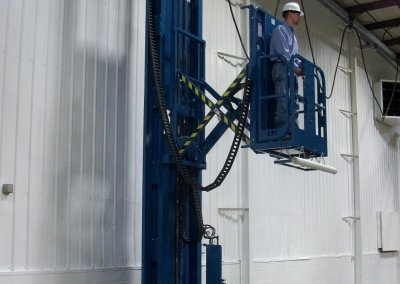 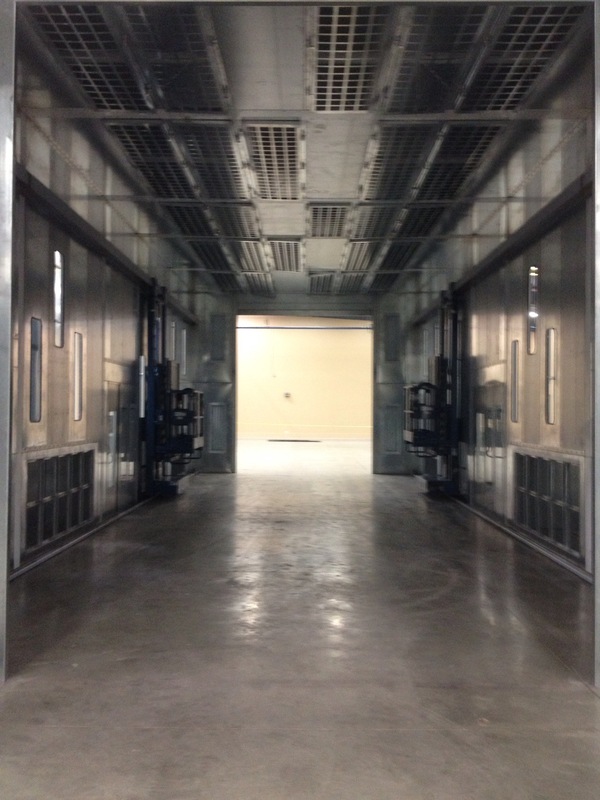 The bottom line is you will work smarter and safer with LPI lifts in your facility! 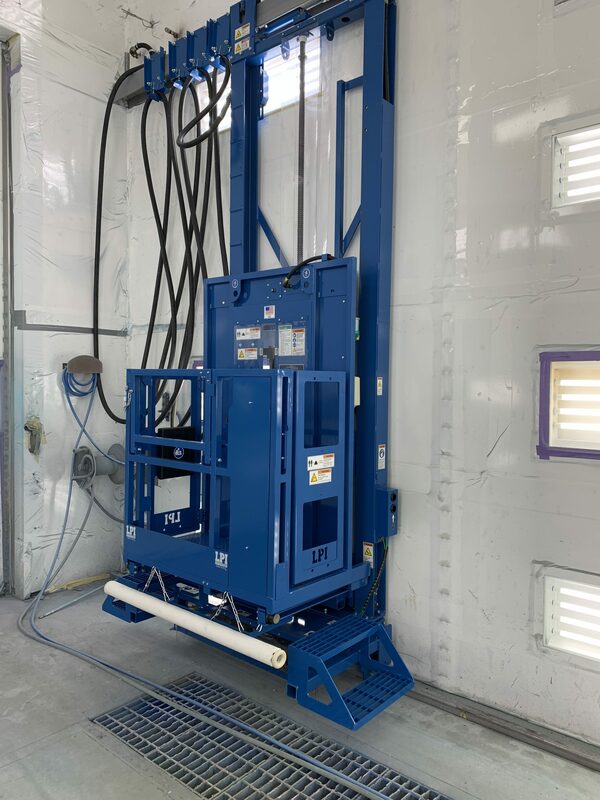 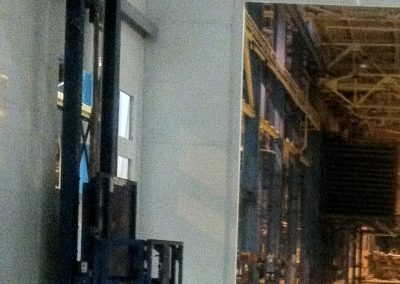 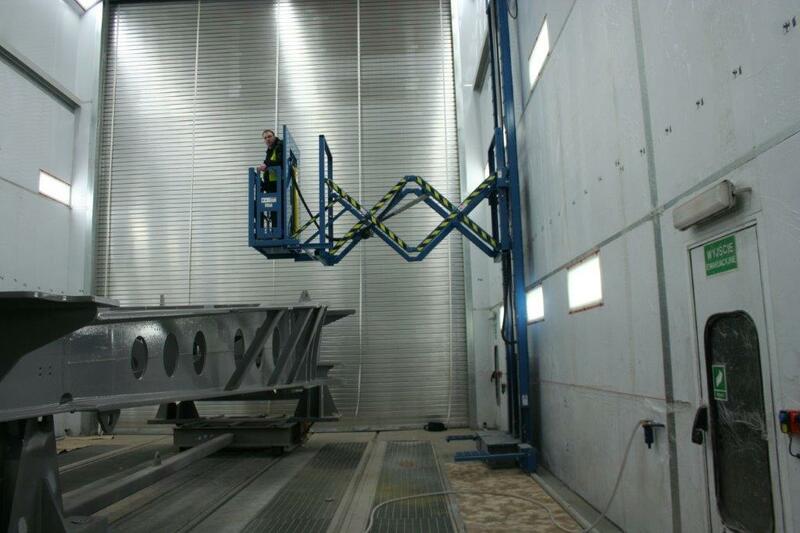 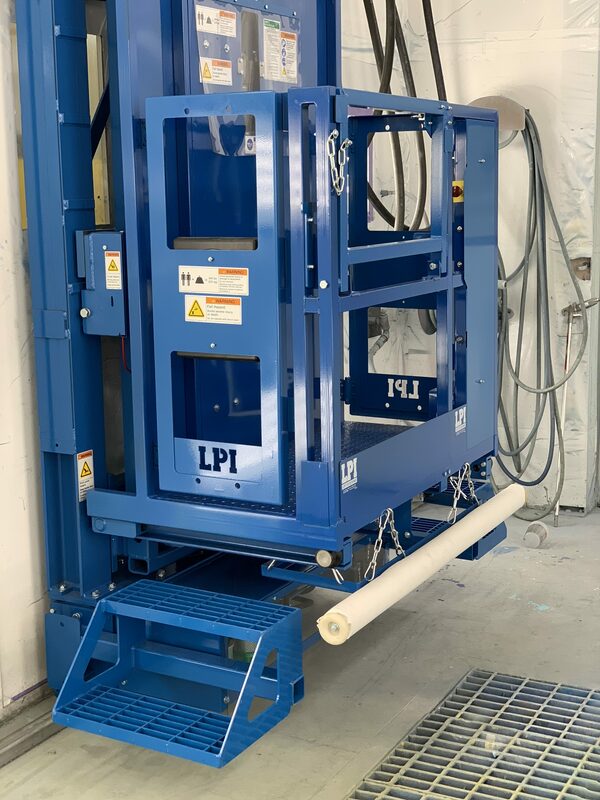 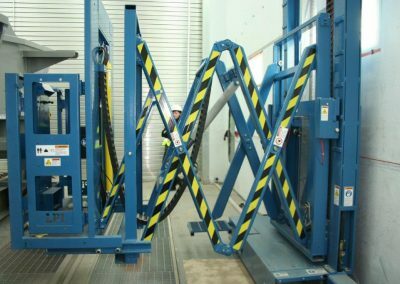 LPI’s personnel lifts can be applied to many industries from aircraft and aerospace, and construction and agricultural to electrical power and distribution, and light rail, rail car and bus manufacturing. 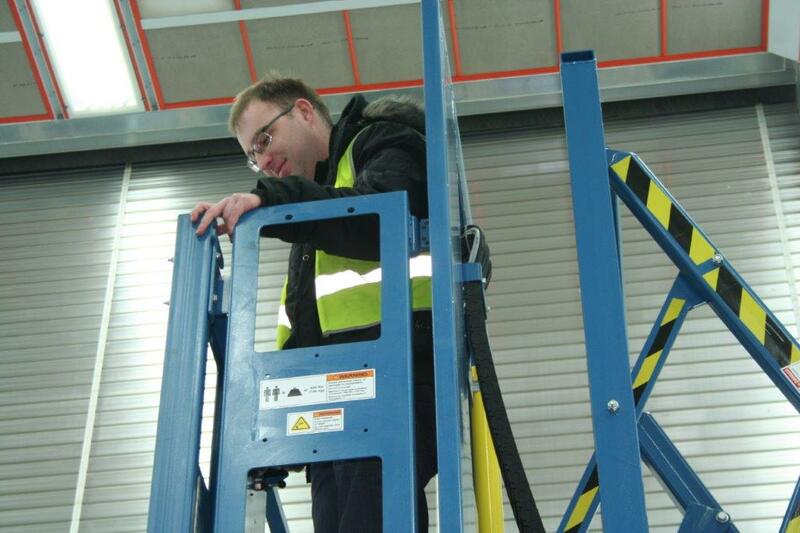 The military and transit authority use personnel lifts, as well as truck and RV manufacturers. 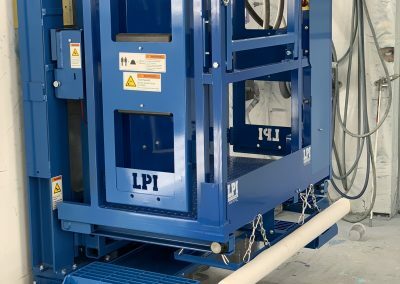 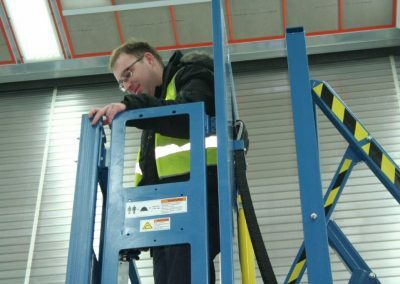 For 30 years LPI Inc. has been the recognized leader in manufacturing ergonomic personnel lifts, elevated work platforms, and fall protection systems. 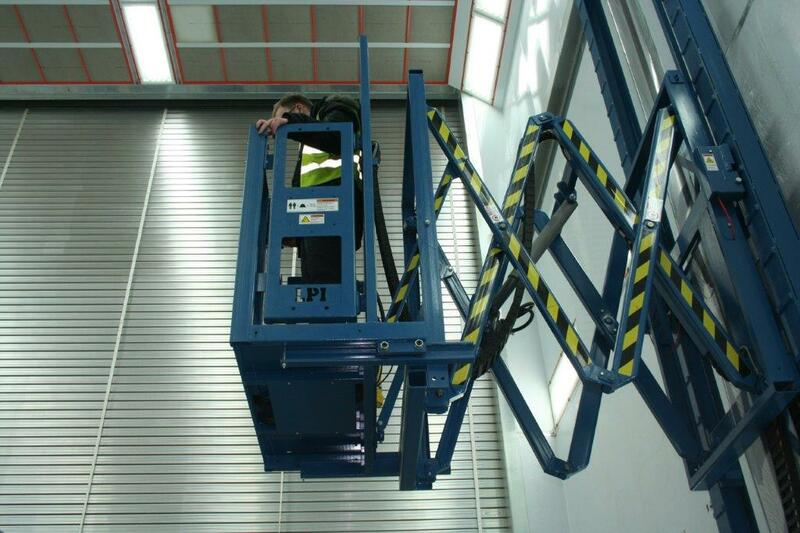 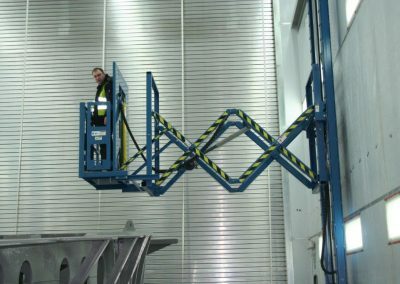 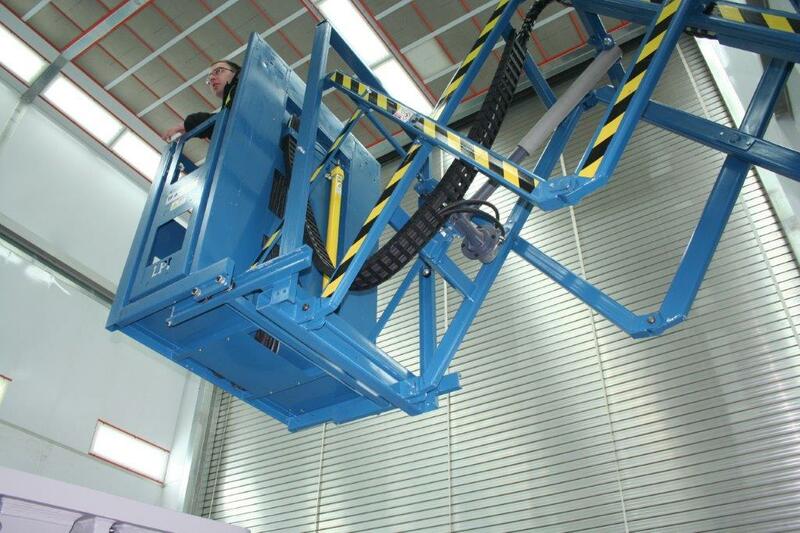 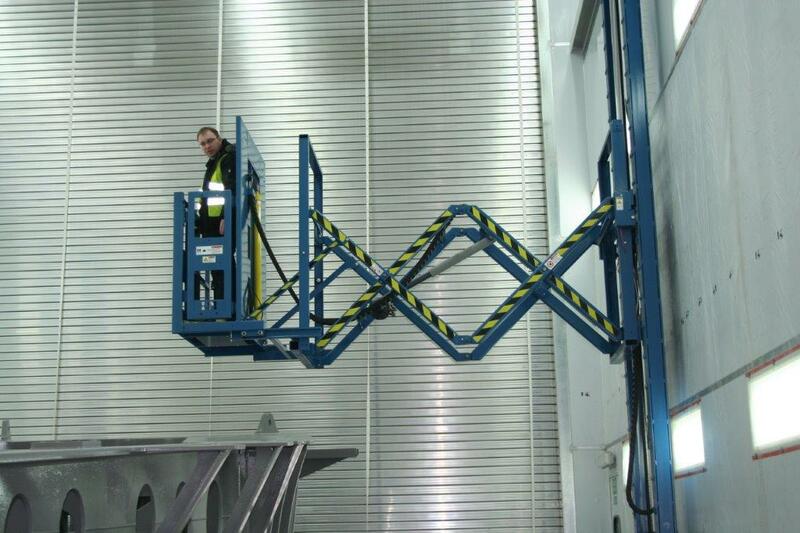 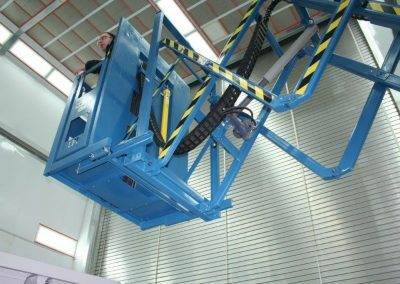 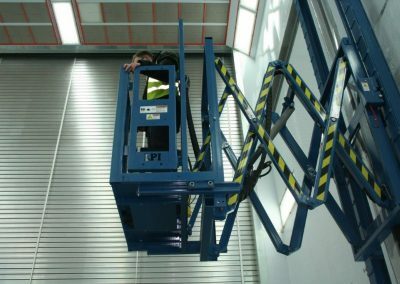 Our personnel lift and industrial lift platforms products range from single stage scissors with work platforms, to 3- and 4-axis lift systems, to one-person stationary scissor lifts and multiple axis gantry platforms. 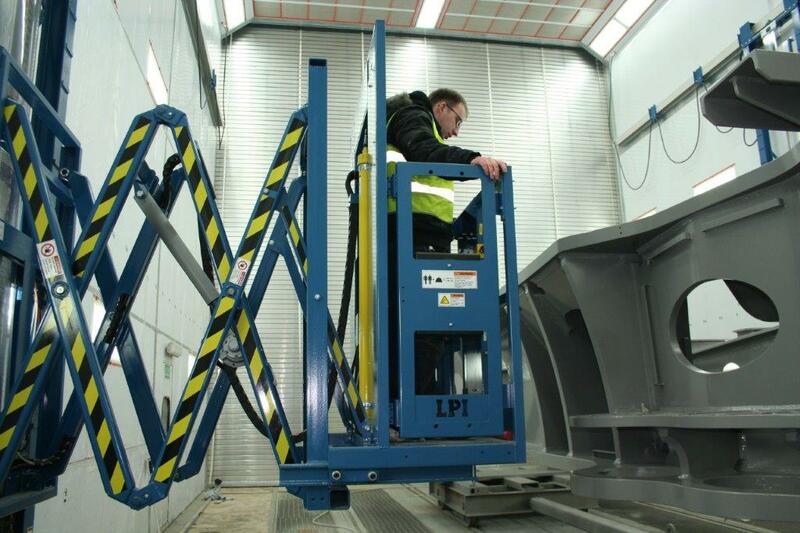 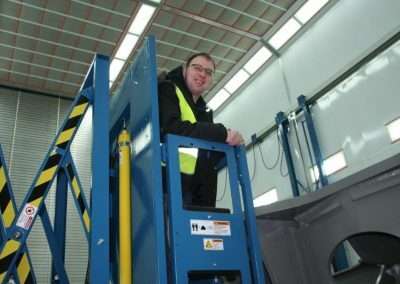 Our sales engineers will work closely with you to develop the best industrial lift for your specific applications. 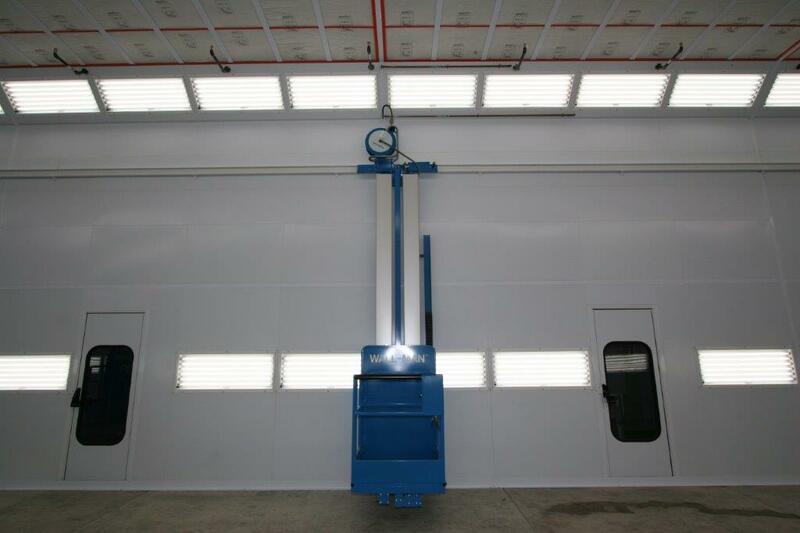 They are backed with a team of electrical, mechanical, and design engineers ready to utilize the latest models and technology to provide a solution for you. 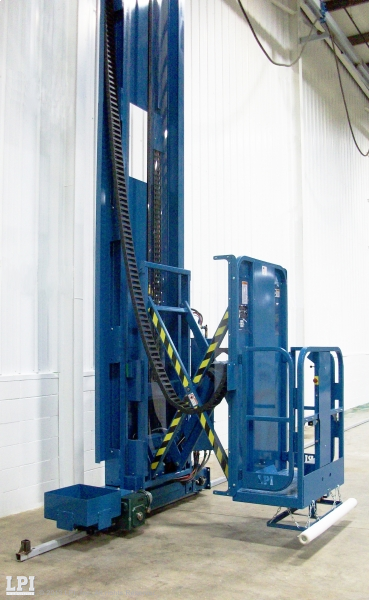 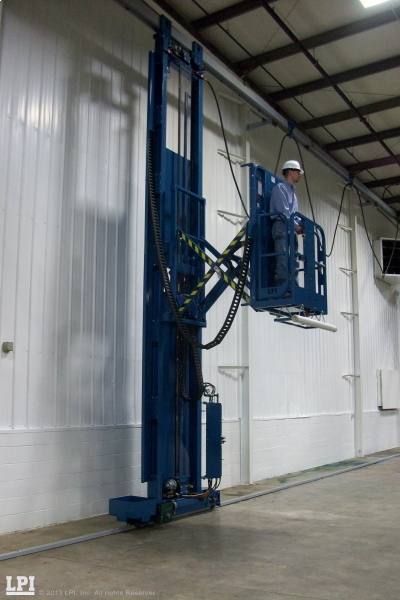 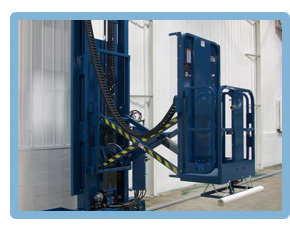 Our factory trained installation crew can get your new Man Lift installed correctly and quickly.